If you’re looking for a unique gift Lantana’s Gallery is the place to find it. 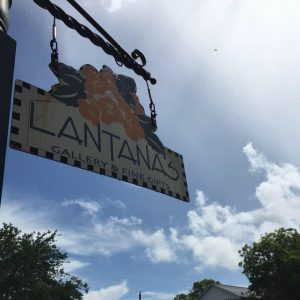 Located in Southport, Lantana’s Gallery is one of a kind and provides customers with a unique shopping experience. The family owned and operated business showcases local and regional fine art, MacKenzie-Childs home decor and handmade fine jewelry. Lantana’s Gallery is an exclusive dealer for M.A. Hadley Stoneware and also carries locally crafted stoneware. Catering to customers of all ages and linking fashion to functionality, Lantana’s carries Charles Albert handmade artisanal jewelry. Shoppers can also browse a large variety of paintings, prints, metal sculptures, hand blown glass and all-natural soaps, lotions, perfumes and candles. The owners of Lantana’s go the extra mile to ensure exceptional customer service by offering a personal delivery option. Upon request customers can have their items delivered to local homes and or boats! 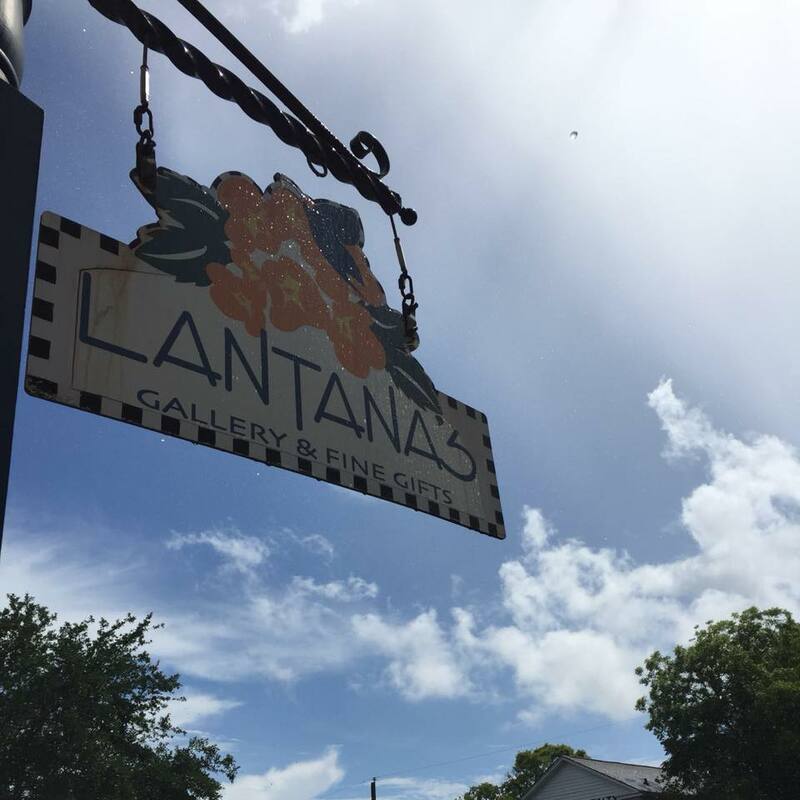 On the first Friday of every month Lantana’s Gallery is a part of the First Fridays Gallery Walk and features a different artist each month. When in the area make sure you stop to check out all they have to offer! 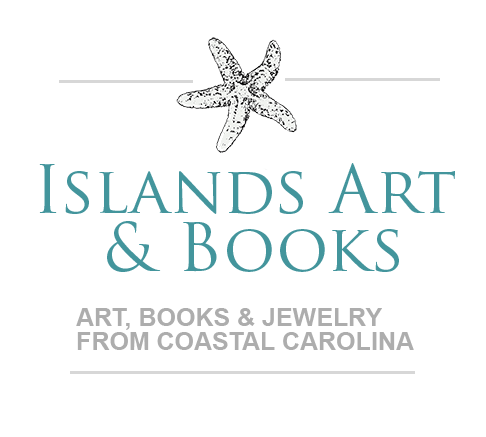 If you’re looking for a unique gift, souvenir, or piece of decor Island Art and Books located in Ocean Isle is where you will find it. 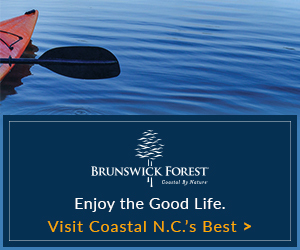 The coastal islands of Brunswick County have been attracting artist to the area for years. Many writers and illustrators discover the serenity and romantic feel and decide to call the area home. 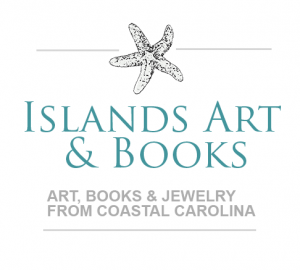 Island Art and Books showcases local artist by featuring handmade sea glass jewelry, photographic prints, books and more! 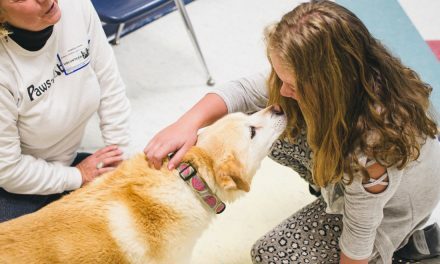 While the town of Calabash, North Carolina is often associated with luscious fried seafood, this little fishing village, located just north of the state line, is also home to a gift shop with a reputation of its own. Callahans of Calabash has occupied the same prominent corner since 1978 and draws shoppers from far and wide. The term “shop” is actually way too small to describe the sprawling 35,000-square-foot establishment of Callahans of Calabash. You will walk into aisle after aisle of gifts and souvenirs, confections, collectibles and an amazing selection of Christmas ornaments and decorations. ‘For a Comfortable Sole’ and a comfortable fit! Shoefly is located in downtown Southport and is a “Must See” Boutique and Shoe Store. Dozens of name brand shoes from luxury convertibles to those made for walking, climbing and dancing day or night! Comfortable Style is a theme as you walk through the special collections where there is something for everyone. Shoefly also has accessories and great clothing from yoga pants to accessories to combinations you can wear while running around during the day and glamming it up at night. Too much to describe. Great place to visit. 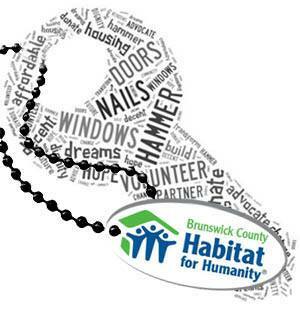 Brunswick County Habitat for Humanity was founded in 1994, and is a run affiliate of Habitat for Humanity International, a nonprofit, ecumenical Christian housing organization. If you are looking for a unique gift, home decor or just a fun knickknack, you will find it here! Starting business in 1981 Eagles Beachwear expanded from Myrtle Beach to Oak Island. 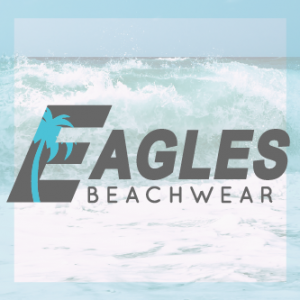 Eagles Beachwear is recognized as the premiere beach store in Oak Island offering customers thousands of items from top brands at great prices. The brands include Lifeguard, Speedo Panama Jack, Beach Patrol, Hobie, The Bikini Lab, and Rio along with many others. Catering to both locals and vacationers Eagles Beachwear is where you will find all things necessary to enjoy your summer. Eagles Beachwear takes pride in the quality of their products which include beach towels, chairs, umbrellas, swimwear, toys, clothing, footwear and such. From bodyboards for riding the waves to swimsuits for all ages, Eagles Beachwear is your year-round one stop shop for the entire family. Eagles Beachwear recently launched their online store offering the local shopping experience to a global market. Customers are now able to purchase anything from hats to coffee mugs conveniently from any location on their computers or mobile devices. The staff at Eagles Beachwear strives to provide customers with not only the best inventory, but also top notch customer service. 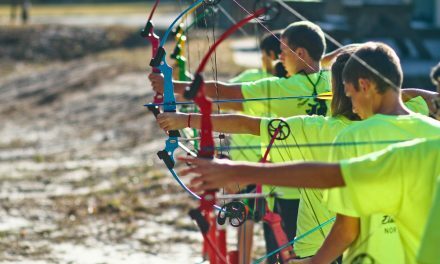 Ensuring each customer has a pleasurable, fun and unforgettable experience with Eagles is the main goal. Pick up a Brunswick Discovery Map today for more information!